Barcelona Guide Bureau will celebrate in La Casa de la Seda the 1st Forum BGB, specialized in the field of guided visits, on 20 – 21 March. It will be one of the biggest meetings of Official Guides in Catalonia where will be time for brainstorming and an interesting dialogue between industry professionals. For this first edition the focus is the genius and proliferous artist Antonio Gaudí and the mountain of Montserrat. Mr. Manuel Medarde is archaeologist and industrial engineer, founding member of The Gaudí Research Institute. 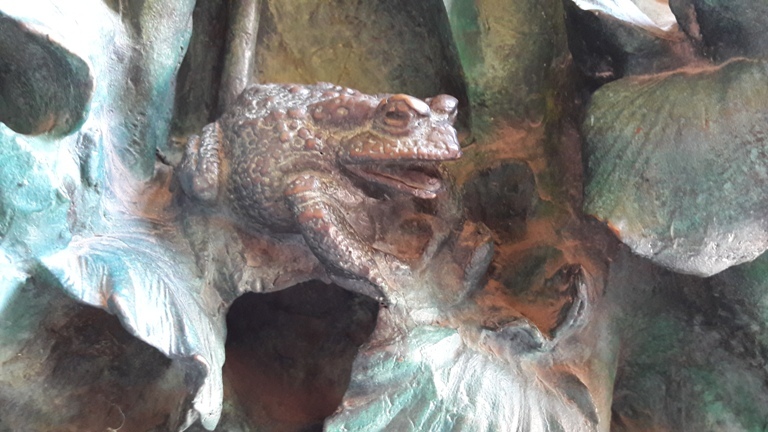 He knows everything about Gaudí. Mr. Etsuro Sotoo will take the speech about the vitralls of the Sagrada Familia. The Japanese sculptor has already been working 39 years to the Sagrada Familia, mainly to the facade of the Birth at the temple. Who doesn’t know its animal sculptures printed on the facade? Mr. Josep Altayo will unveil the secrets of the Monastery of Montserrat and the Benedictine Community. He is the general manager of l’ARSA, company that manages the tourist complex of Montserrat since 1913. Dr. Jose Antonio Donaire will donate to the claus for a stage show. He is the director of the Institut Superior d’Estudis Turístics. Mr. Carles Picazo, director of the BGB Formation Center, will speak with the representatives for an effective communication. Mr. Daniel Llaudet, psychologist and coach, will donate the best point of view of NLP, Neuro-Linguistic Programming. 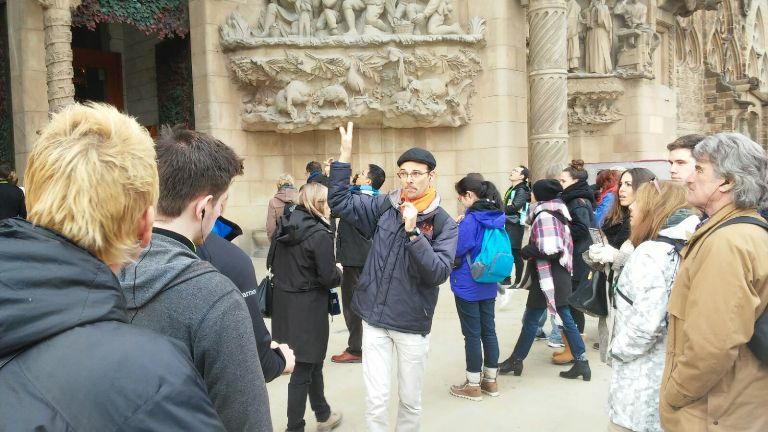 Mr. Joan Itxaso, field Urban and Mobility, neighborhood of Sagrada Familia. Mr. Joan Balañach, vice president of FAVB, the Federation of Associations of Neighbours Barcelona. Mrs. Begoña Blanco, president of Aguicat. Mrs. Alonso Maria Paz, president of Apit. On Tuesday, 21st, We will close the forum with the participation of several politicians and public representatives that will give their views on tourism in the next decade. They will analyse the regulation of municipal guide service, trends in human and economic activity and how governing a city that knows tourism. The moderator will be Mr. Joan Callis, president of Barcelona Guide Bureau, and the speakers: Mr. Alfred Bosch, Councillor for Barcelona City Council; Mr. Jordi William Carnes, CEO of Barcelona Tourism and Mr. Joan Torrella, Director of Tourism and Events of the City of Barcelona.